We all know that the LS1, LS2, and LS3 swap has become popular in just about every car these days, simply because of the bang for buck gains and their tight angle V block that allows them to fit in small engine bays. Brintech LS swaps have proven to be very popular ranging in cars from Mazda MX5's through to Toyota Landcruiser 4WD's. Most of our LS builds however have been into a range of BMW's, which can be seen below in our image gallery and details of specific builds we offer most commonly. 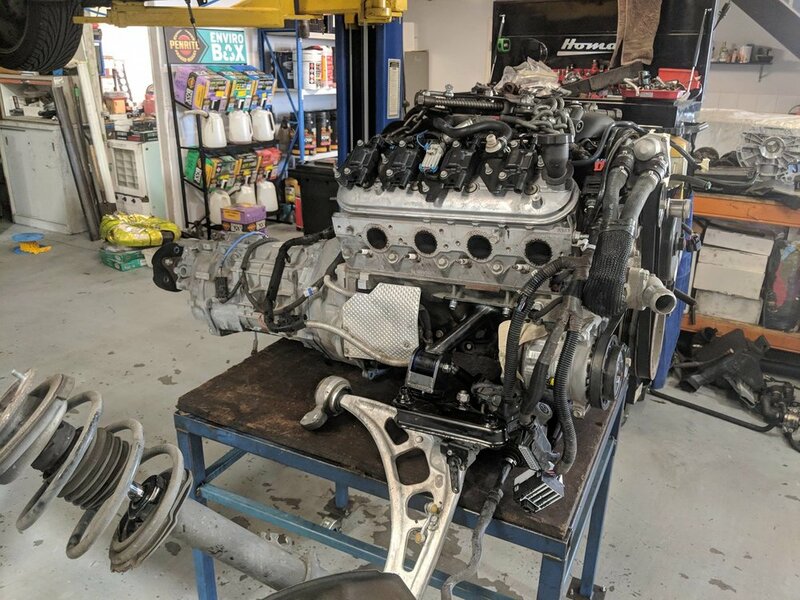 Feb 2019 - We are currently working on producing LS 6.0L V8 Swap Kits for BMW E46 chassis. Stay tuned and we’ll show you how to build your own V8 BMW.